“I want to keep driving my Mk1 MX-5 forever.” It’s a request Mazda has heard from fans of its iconic sports car for almost 30 years. 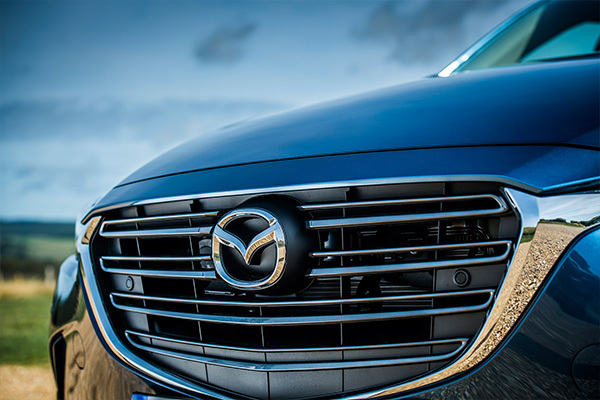 Mazda shares the same passion to keep these much-loved older models on the road. So, in December 2017, the Mk1 MX-5 restoration service was launched in Japan, helping to make these dreams of a factory restored Mk1 MX-5 come true for Japanese roadster fans. 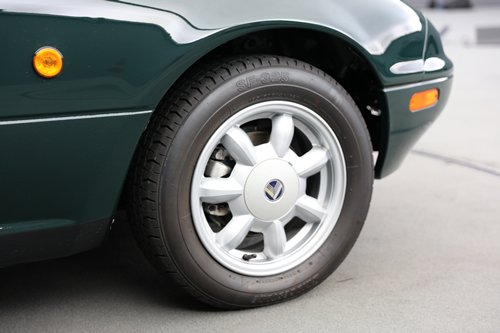 The restoration scheme takes in much-loved classics and returns them to their owners as good as new. 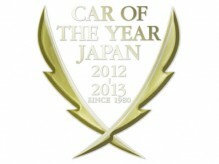 The comprehensive restoration plan is undertaken in Hiroshima by a team of dedicated Mazda experts. It takes around two months to fully refurbish a car. First, the roadster is completely stripped, then the body is taken back to bare metal and resprayed by hand. The chassis components are refurbished or replaced and the interior re-trimmed, while the engine is also rebuilt. All of this is recorded in an exclusive book that is presented to the customer on receipt of their restored MX-5. However, before any car can leave the facility, each one is driven by Yamamoto himself to ensure it meets Mazda’s exacting standards. The program was originally conceived in November 2015, with the help of suppliers who put together plans for restoration and reproduction of Mk1 MX-5 parts. 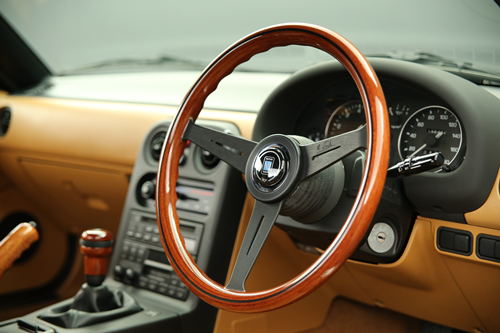 During an initial trial period, staff at roadster specialist stores gave Mazda indispensable advice, while the Roadster Club of Japan also offered its strong support. The restoration service, which is currently only available in Japan, has allowed Mazda to work even more closely with fans. By continuing to produce authentic parts, Mazda is demonstrating its desire to live up to the expectations of roadster devotees. And, most importantly, that it is a brand that understands and cherishes its unique bond with its customers. The Mk1 MX-5 restoration service is much more than just a repair. 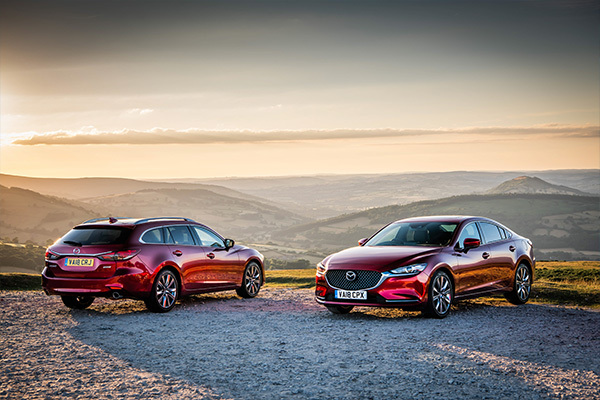 With each restoration, Mazda is breathing new life into the cars. It gives Mazda a great sense of satisfaction and pleasure seeing the happy customers driving away in their rejuvenated roadsters feeling they are ‘more beautiful than ever’. To meet fans’ expectations, Mazda has been meeting them face-to-face at motor shows and roadster fan events across Japan, introducing and explaining the services available. More than 400 people attended the briefing sessions and gave valuable feedback, especially on areas such as eligibility criteria and pricing. These meetings proved to be a great success and the crowds were vocal in their support of the program. MX-5 owners and enthusiasts were given a warm welcome at the Tokyo Auto Salon and Osaka Auto Messe, the largest custom car events in Japan. Mazda exhibited a white body frame of the Mk1 MX-5 as well as some of the reproduction parts, and encouraged fans to discuss the restoration service. There was also much talk about the significance and cultural importance of keeping these classic MX-5 vehicles on the road. At the Karuizawa Meeting, one of the largest roadster gatherings in Japan, and the Oasis Roadster Meeting, Mazda reported on the progress of the new service, and introduced parts for reproduction. Excited fans were keen to see the displays and the parts available, while many shared their stories about their special memories with their car. This brought a real sense of both the past and the future of the Mk1 MX-5 to everyone at these events. Mazda will continue to improve and update its restoration service and looks forward to celebrating the original MX-5alongside owners who have loved the car through the ages for years to come.